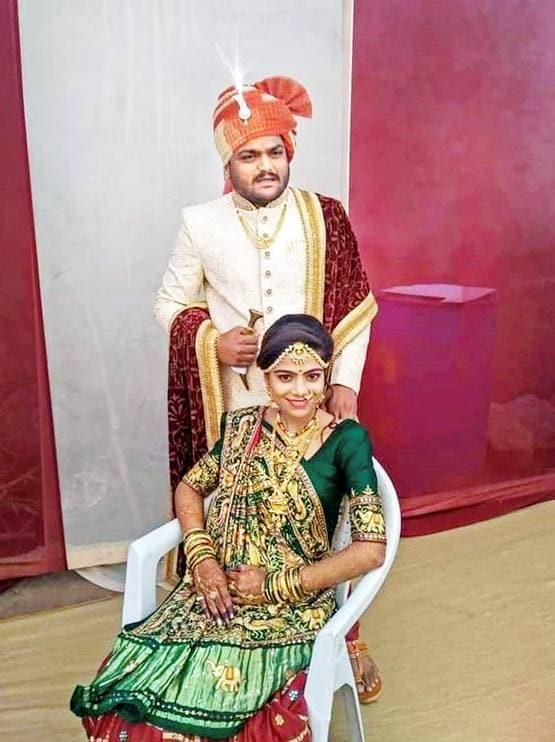 Hardik Patel, the quota stir leader from the Patel community, on Sunday, tied the nuptial knot with his childhood friend Kinjal Patel. 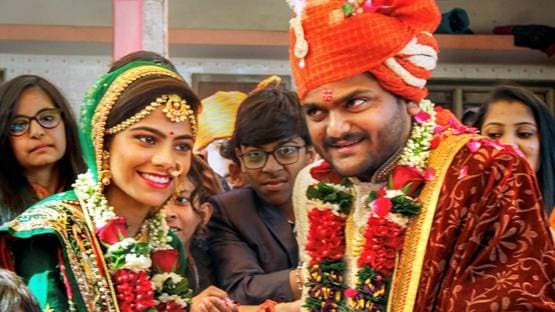 The wedding took place at a temple in Digsar of Muli taluka, Surendranagar. Only a handful of people attended the ceremony. 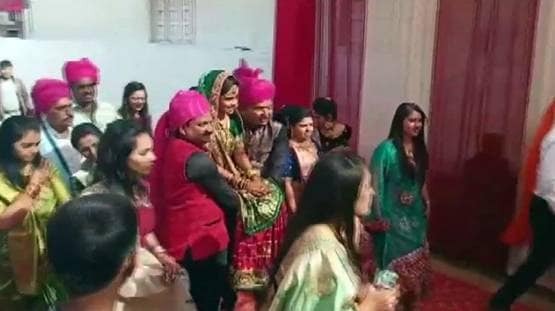 Only 500 people, from both the families, attended their wedding. Hardik and his family reached Digsar on Sunday morning. 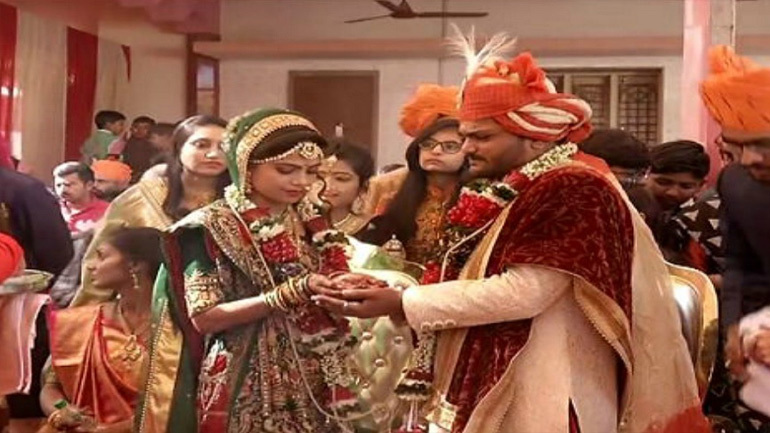 The bride’s family had arranged for a banquet to welcome the guests. The wedding rituals were observed later at noon. At Digsar, Hardik showed greater resolve to struggle against the government for the rights of the common man.